There are only three certainties in this world: death, taxes, and occasional surges of interest in long-playing records. You can always rely on the old favourites – and if you don’t believe us, take a walk round Sainsbury’s. Alongside the NOW albums, Michael Buble showtune collections, and four-disc compilations of great running/ driving/ gardening songs, you’ll also find a stack of classic albums lovingly remastered on 12 inches of 33 1/3 RPM plastic. CDs may be dying, downloads may reign supreme, and streaming may be secretly plotting a coup – but vinyl, it seems, has never been so popular (apart from the several decades in which it was pretty much all you could get, but let’s not nitpick). 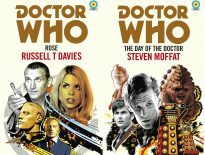 Anyway: talking of Sainsbury’s, that’s where you’ll need to head if you want to pick up the latest must-have Doctor Who collectible: a limited edition vinyl pressing of 2012’s Energy of the Daleks, starring the Fourth Doctor, Tom Baker. It’s shiny, it’s immaculately packaged, it’s… blue? And what of the story itself? 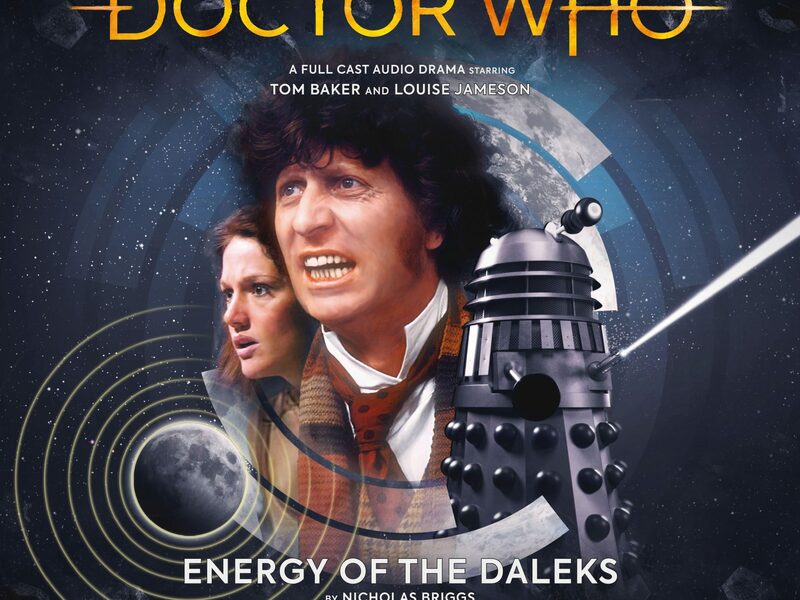 Well, it was the fourth in Big Finish’s much-hallowed Fourth Doctor series, and saw the Doctor and Leela (Louise Jameson) land in 21st Century London in order to investigate strange energy readings. What could possibly be behind them? 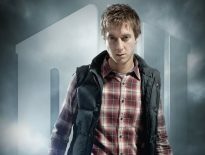 With guest turns from Mark Benton (Rose) and Dan Starkey (A Good Man Goes to War), and Baker and Jameson sounding refreshingly youthful despite advancing years, Energy of the Daleks ticks just about every box on the nostalgia checklist, and is described by Starburst Magazine as “a cracking little romp which suffers just a little by its brevity but can’t help but warm the cockles as it genuinely reminds us of that special time in the 1970s when Tom Baker had made Doctor Who more popular than ever and there always seemed to be fish fingers for tea”. So there you go. It’s Leela’s first encounter with the monstrosities of Skaro, which grants it a certain importance. Oh, and it has Robomen, which ought to be enough for anyone. 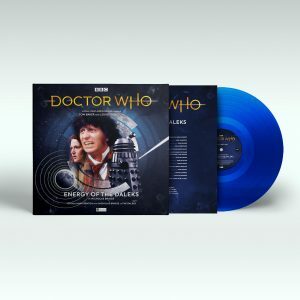 Energy of the Daleks is released on vinyl on 25th May.